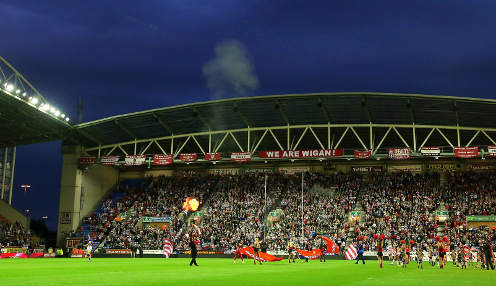 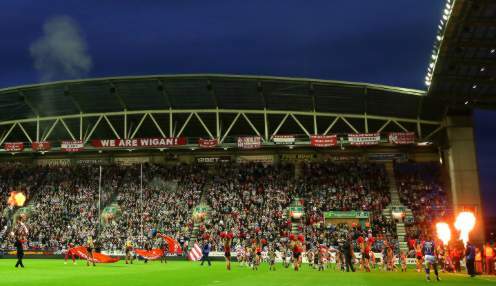 Wigan Warriors forward James Greenwood has asked the club's fans to stick with the team despite their poor start to the Super League campaign. 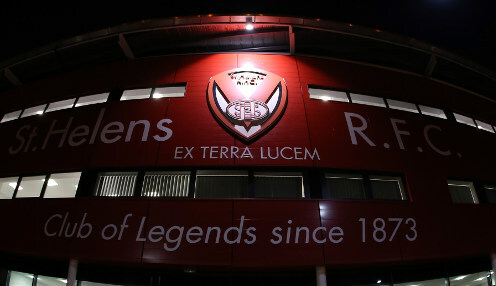 St Helens head coach Justin Holbrook says he is keen to sort out a new contract with the Super League leaders. 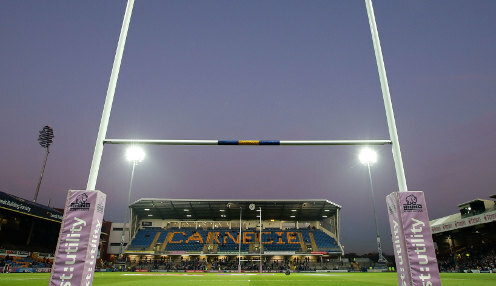 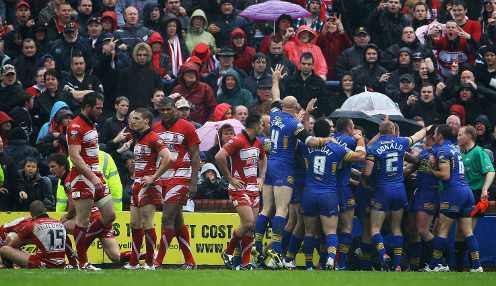 Hull KR half-back Danny McGuire admits the club's fans are entitled to a response against Warrington following an embarrassing defeat to Hull FC.